Protal base layer knitted products are hugely successful in all markets due to their incredible comfort, thermal regulation properties, wicking and fast drying characteristics. Add to this the level of inherent flame and arc protection that only our partners products can provide, knitted ‘next to the skin’ Protal is in a class of its own. Over many years of close co-operation with end users directly, Waxman and our partners have worked to provide very sophisticated blends and solutions for all end applications and tests. As well as ground breaking patented products, simple combinations of Protal base layers together with woven outer wear provide certified European Class 2 electric arc solutions that are both extremely comfortable and cost effective. Through invention, sophisticated blending, spinning, weaving and finishing techniques, our Protal partners offer such products as 160gsm/4.72oz shirting fabrics with full EN11612 compliant certification. 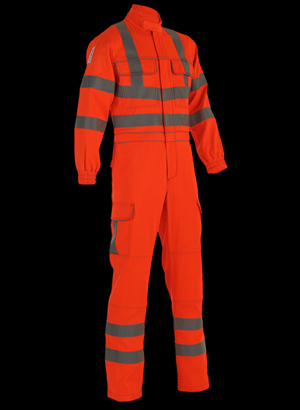 195gsm/5.75oz coverall fabrics that are EN11612 and NFPA2112 compliant are also possible with the familiar comfort and safety that Protal products offer. Dyeable to practically any corporate colour required, including high visibility yellow and orange, Protal garments are industrially launderable and capable of water and chemical resistance and lamination. Compare the statistics and testing criteria of Protal products against leading brand aramid or treated cotton solutions in the market and you will find that Protal provides class leading performance against all competition. 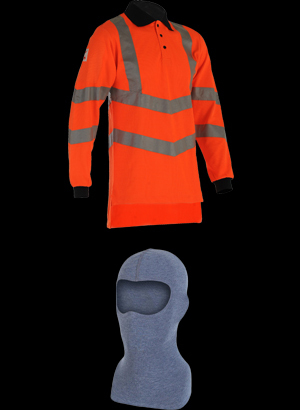 Add to this comfort, inherent safety for the lifetime of the garment and cost effective products and you will understand why millions of Protal garments are manufactured each year for flame retardant PPE end users.